Bergen will be the host city for The Tall Ships Races for the fifth time in 2019. 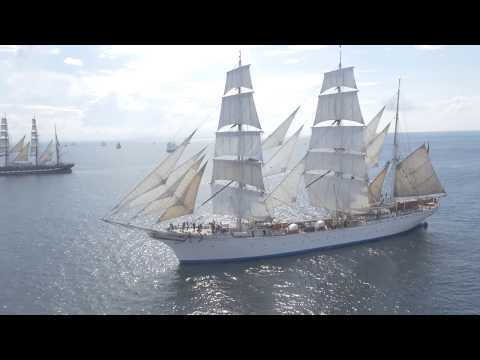 The city will once again be filled with the world’s most beautiful sailing ships, people celebrating and young sailors. The Tall Ships Races Bergen 2019 will be a family festival with a focus on youth and the environment in the ocean, celebrated with many cultural events, music and experiences for the whole family.